East Horizon Investments is a fee-based registered investment advisory firm that can provide family-office services to meet all of your wealth management needs. 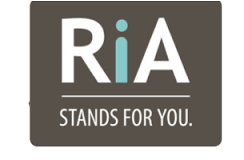 These services include traditional equity and fixed income investments, educational planning, retirement plans, philanthropy, and establishing foundations, to more sophisticated access and analysis of private equity opportunities. In addition to our in-house resources, East Horizon maintains longstanding relationships with best-in-class global experts, including institutional asset managers, alternative investment groups, private equity, and venture capital groups. East Horizon's primary business is managing investments for our select clients. We believe in the concept of "open architecture" (products we do not create) investing, which allows us to choose the most compelling investment strategies based on our clients individual needs, unencumbered by commission concerns or other considerations that can cloud objectivity. East Horizon Investments may combine both passive and active investment strategies in client portfolios. Passive strategies seek to replicate the returns of a broad index, such as the S&P 500, while active strategies look to provide returns that exceed an index, which may be especially beneficial in inefficient markets. We specialize in portfolio construction and asset allocation, using a combination of both our "best ideas" active and passive investment solutions. We can also incorporate alternative investment strategies when appropriate, with a focus on nimble opportunistic portfolio managers targeting niche/focused strategies, who share our goal of generating attractive, risk-adjusted returns independent of the major indices over time. East Horizon continuously searches for ways to improve performance, and the effectiveness of our investments. East Horizon has professional alliances with the best and the brightest service providers, including estate planning, and mergers & acquisitions attorneys. 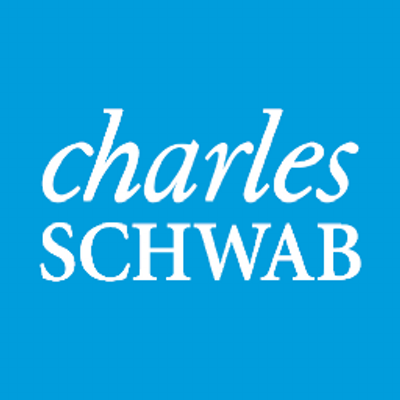 East Horizon Investments custodies our client assets at Charles Schwab & Co., Inc., to take advantage of their financial strength, technology, and client service capabilities. Most important, this gives you a peace of mind your assets are secure with a reputable, non-affiliated organization, while allowing us to provide customized advice and personal service. The primary benefit of a fee-only advisor is the ability to provide objective advice and to research investment opportunities without being influenced by any potential benefits to the advisor. East Horizon Investments was founded in 2011 using this model of objectivity.